Crawling inside a dead tauntaun to keep warm. Smashing an AT-ST with logs. Swinging to safety while clutching a princess. The Star Wars series included tons of great scenes that made the realists of the world wonder, "can that really work?" 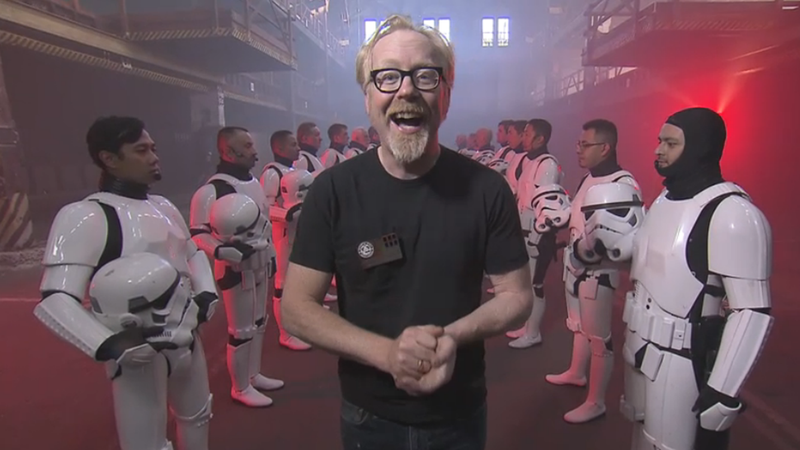 Fortunately, the Mythbusters team is here to put them to the test, tonight at 8PM EST.